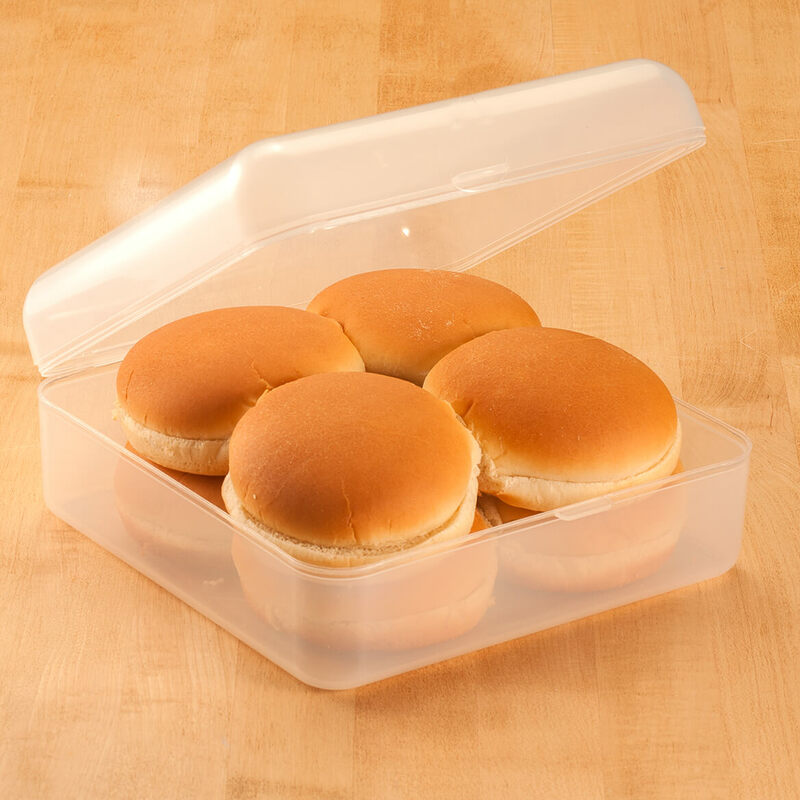 keep hot dog & hamburger buns fresh & not crushed. 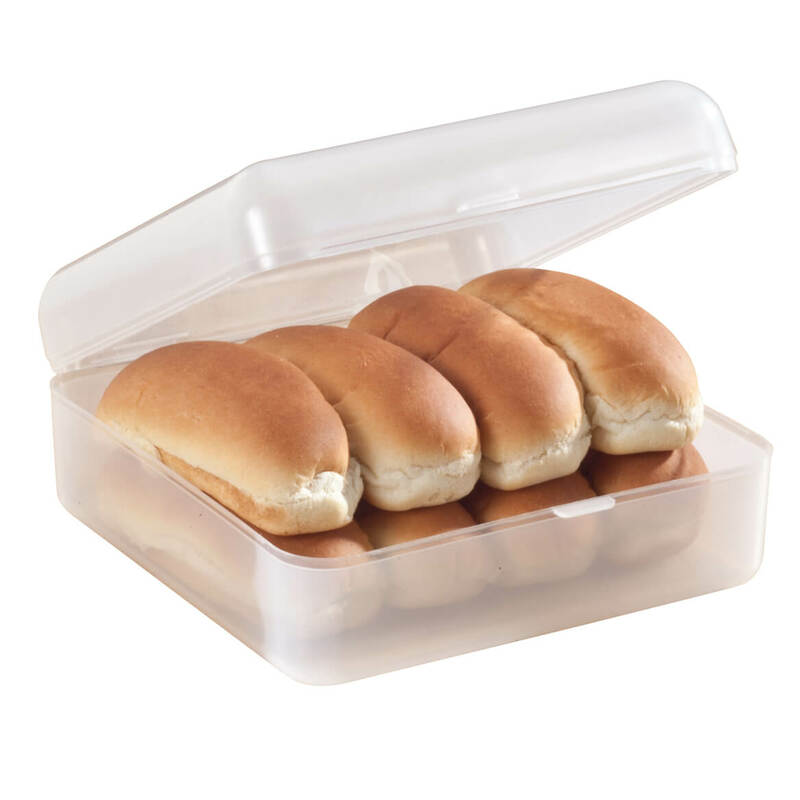 Tough plastic,locks tight,no mold,buns kept perfect,didn't dry out. I often have several craft projects going at the same time, and that can get out of hand. 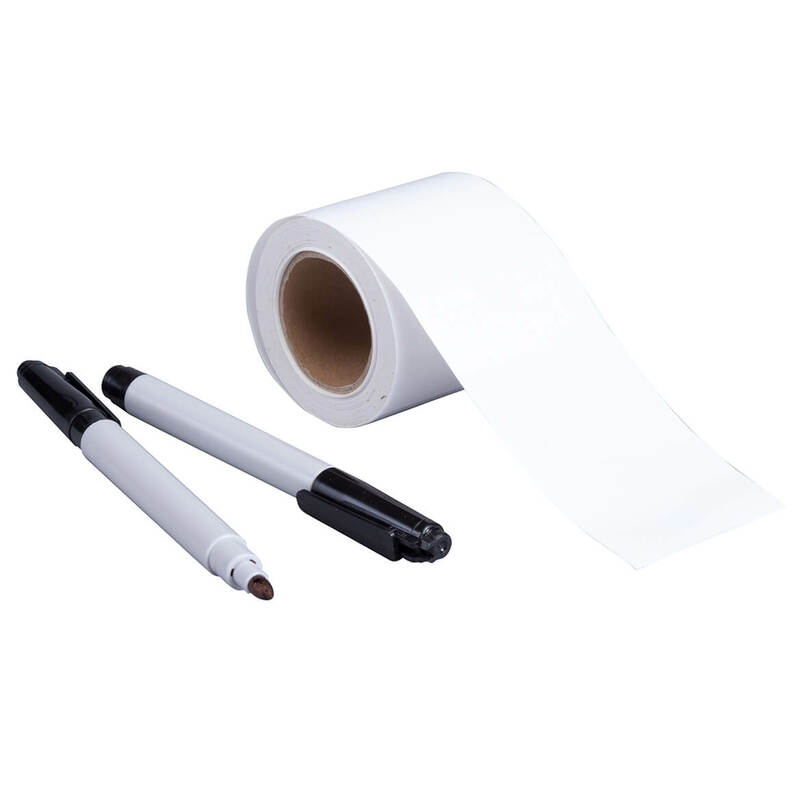 These are so handy to keep each project together and organized. I know it would be good quality since I purchased the hamburger keeper years ago. I was not disappointed. Perfect size and it's sturdy. This is a great product! I have even ordered another for my jealous boyfriend. I just couldn't give mine up! Keeps bread fresh for a longer time. So far I am pleased with it. 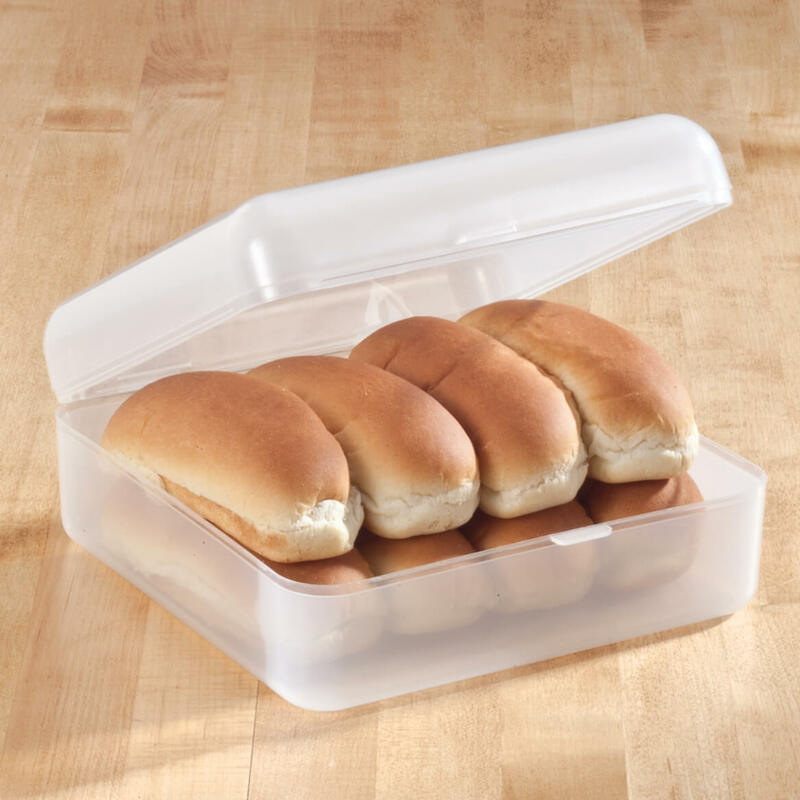 I have a bread keeper that is similar to the bun keeper, so time will tell how well it keeps my buns fresh. With the weather so humid and hot this year and my air conditioning out, I wasn't sure it would work. It did! I don't care for dry or smashed bread and buns so this is what I should have bought years ago. 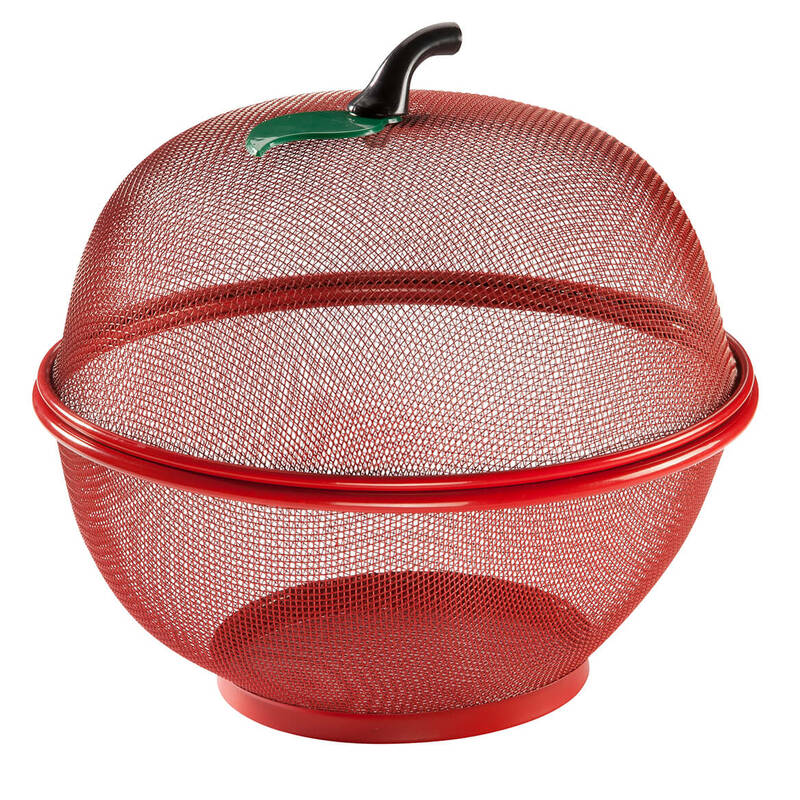 Perfect for outdoor use for all the same reasons plus keeping bugs and critters away! NO LIDS DON'T SEAL CLOSE!!!!! WAS NOT HAPPY WITH THIS ITEMS ALL. I can’t use a full package up before it goes stale, so this is a good way to freeze excess buns. 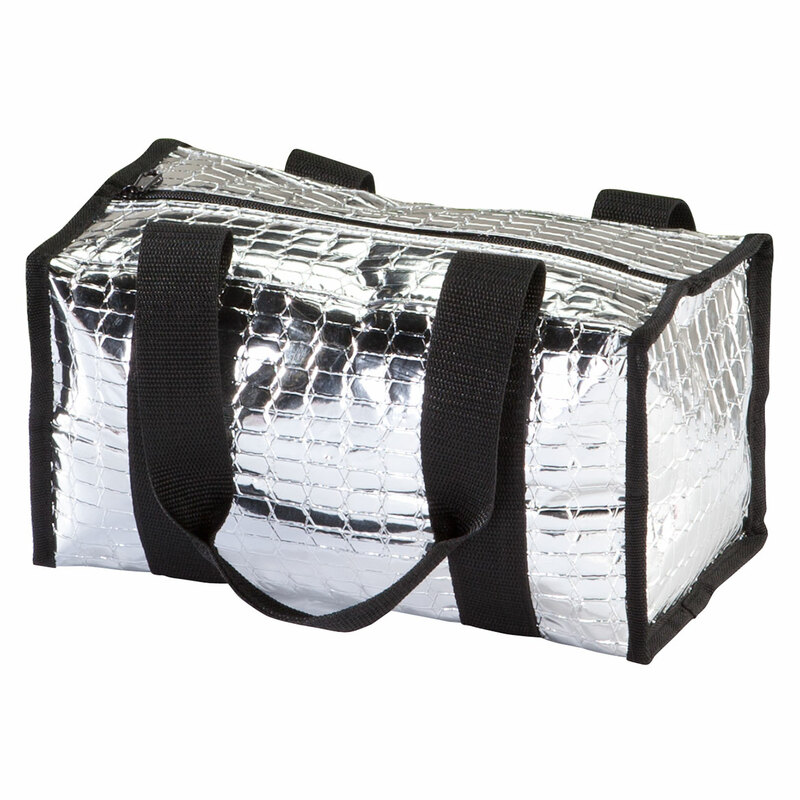 I have had this product before and needed another one.The quality is perfect and I just love it. Buns go stale before we can use them. Organize freezer and easy to see. Needed something to keep buns in. I need to protect hot dog buns from environment. Keeps my buns soft and tasty for a long time. No mold ! Yes maam! Perfect for use on a tropical island, to keep pests out of the buns. 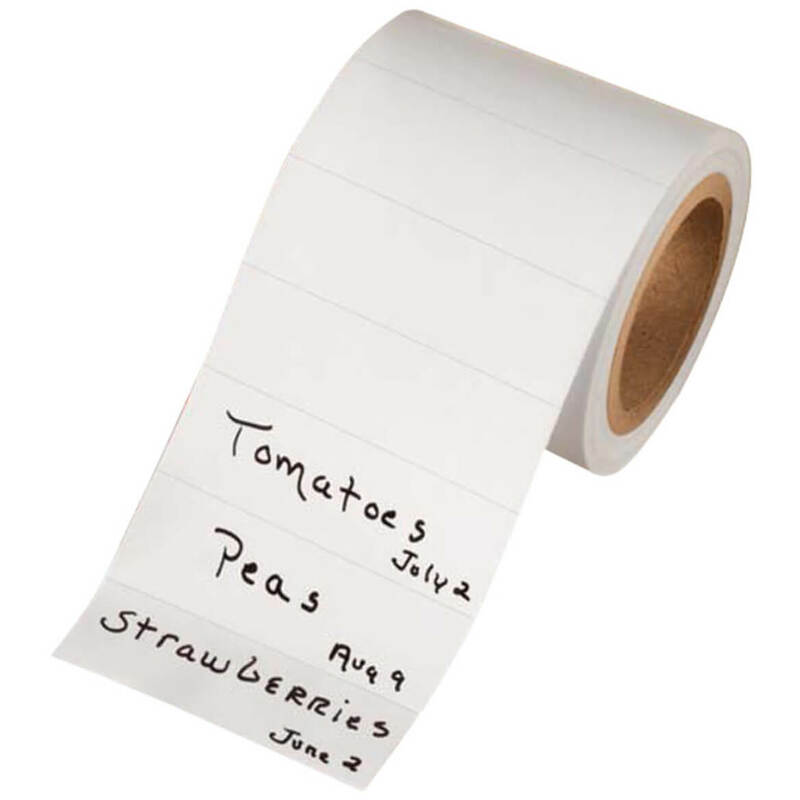 To keep items fresher longer. I keep my buns in the freezer. Easier to find in this box. Forced to use the entire package immediately upon purchase. 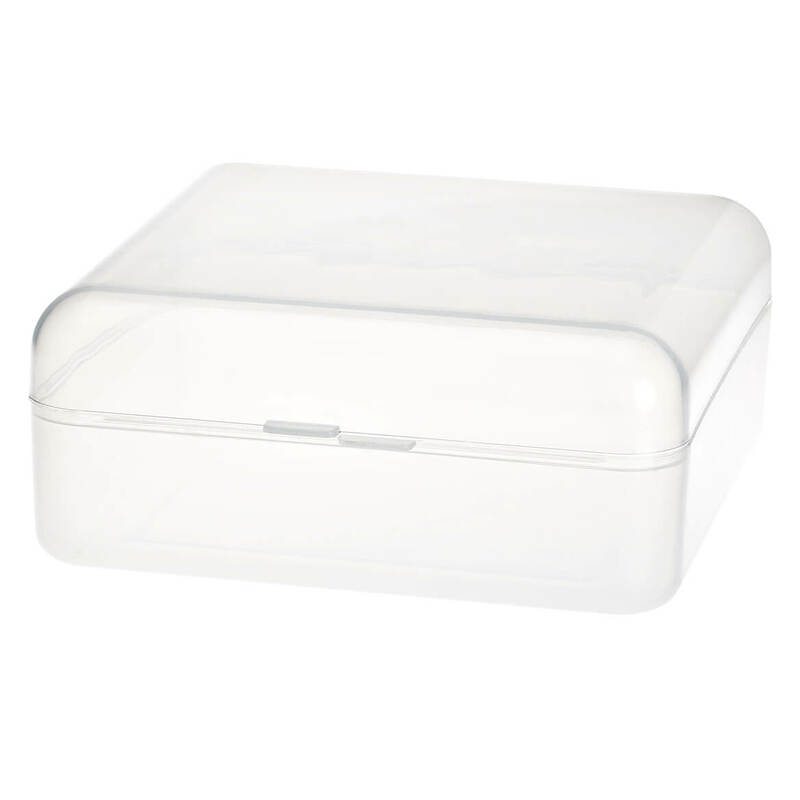 I really like this it keeps my buns fresh.. Wanted to keep my hotdog and hamburger buns fresh longer. I needed something to keep my buns in so they stay fresher and keep from getting smached. I will be using these keepers not only for buns but also for the longer hotdogs that don't fit into the hotdog keeper and I can't find a longer hotdog keeper. To keep buns fresher longer. to store the buns in. Tired of hot dog & hamburger buns getting flattened in freezer. We camp a lot and need something to keep the rolls from getting squashed. 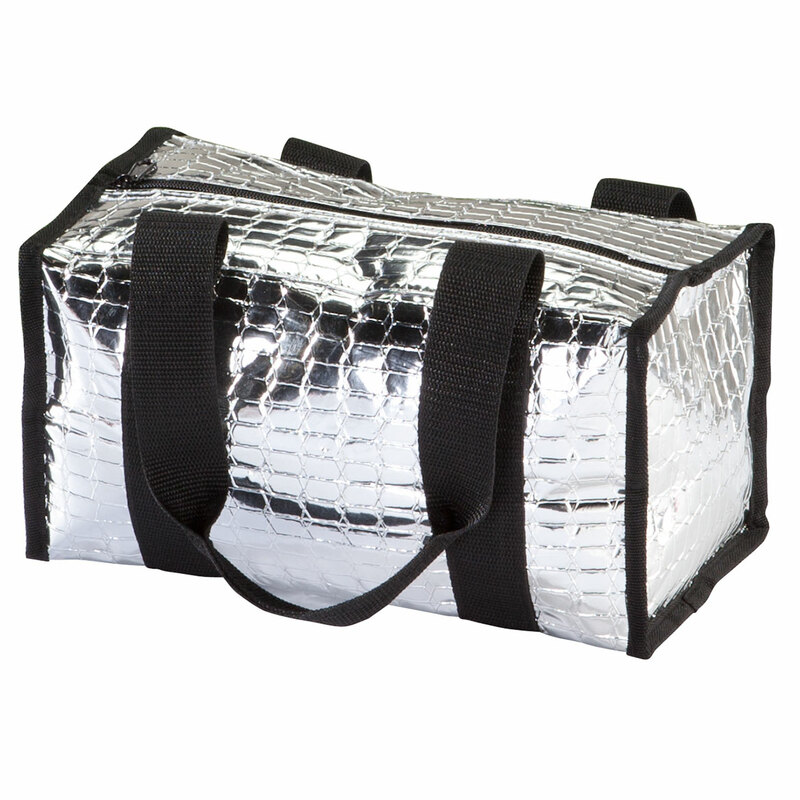 To use in my camper to store buns because it gets quite humid inside at times. What type hinges are on this & will they hold up over time? BEST ANSWER: Thank you for your question. The hinges on the back are a durable plastic. We hope this information will be of help to you. There are two one inch pieces of plastic. I have not had mine long. They sure keep the buns fresh and they don't get smashed. I ordered another set for camping. The entire ting is plastic & I have saved a good amount of money with this because it keeps the buns fresh..
Look For A Span Keeper ? BEST ANSWER: Thank you for your question. Unfortunately, we do not have a span keeper. We hope this information will be of help to you.